This post contains affiliate links, which means that if you click on one of the product links Wanderlust and Wellness may receive compensation. For more details on our affiliate link program, see ‘affiliate disclaimer’ under the About section in the main menu. 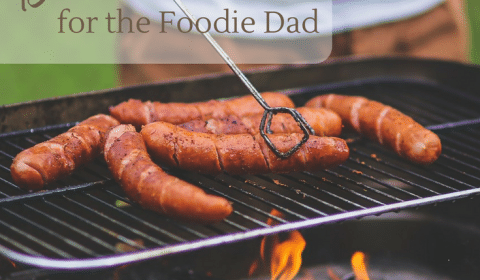 Father’s Day is fast approaching and I’ve rounded up 15 fantastic gifts for the foodie loving dad. As a food blogger I’m a foodie at heart, so of course, I want to help out my fellow foodies with a list of gifts that will sing to their food-loving heart! If your husband or dad loves everything about food and drinks, check out the gift ideas below. I’ve got everything from the grill master dad to the hipster dad (or both!). 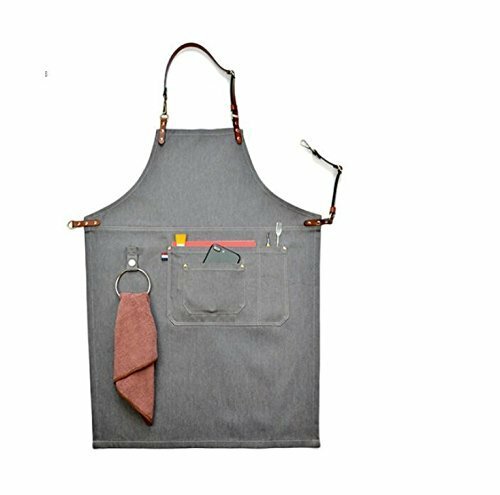 This heavy-duty, yet durable, apron screams grillmaster. It’s water resistant and has pockets and accessories for just about every tool in the grill master’s arsenal. It even has a towel ring! If you’ve got a veteran grill master than I’m sure he’s lost the hair on his hand and forearms a time or two over the grill. Smoking and grilling is some serious business! 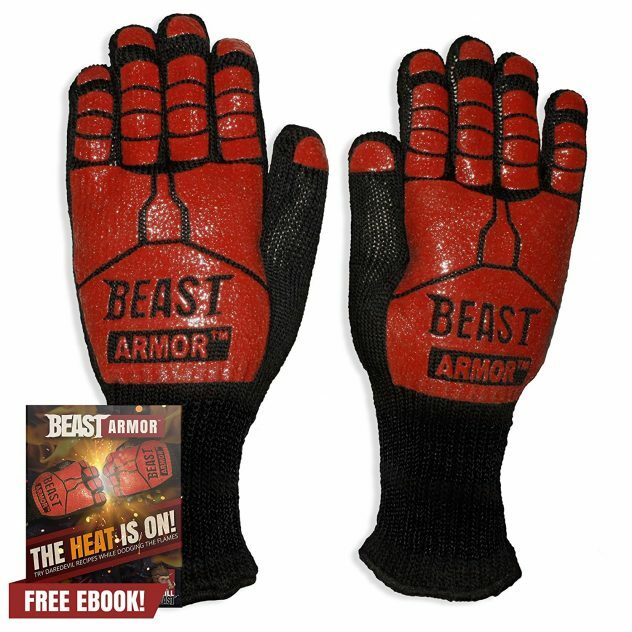 Help him protect his hands from the flames and heat with these heat resistant gloves. They’ll also be able to easily shift around those big hunks of meat on the smoker without fighting the heat. Do you want to hit a home run in the gift department for your grillmaster?? 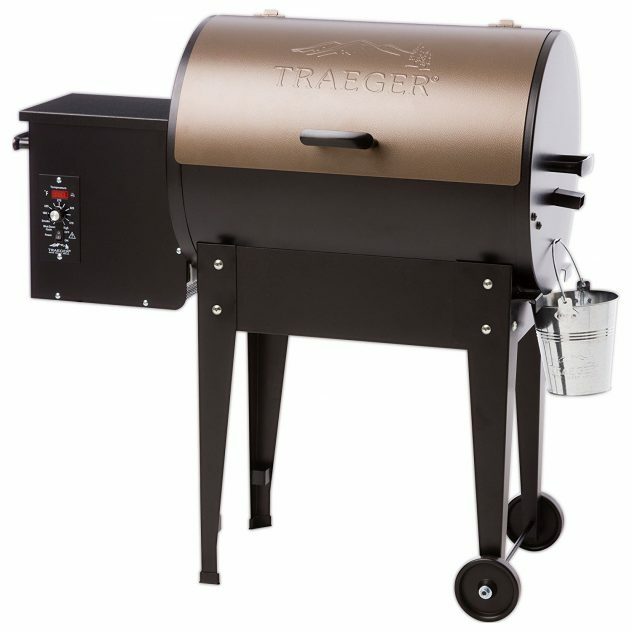 Surprising him with a Traeger grill would earn you some major bonus points! These grills are all the rage right now. 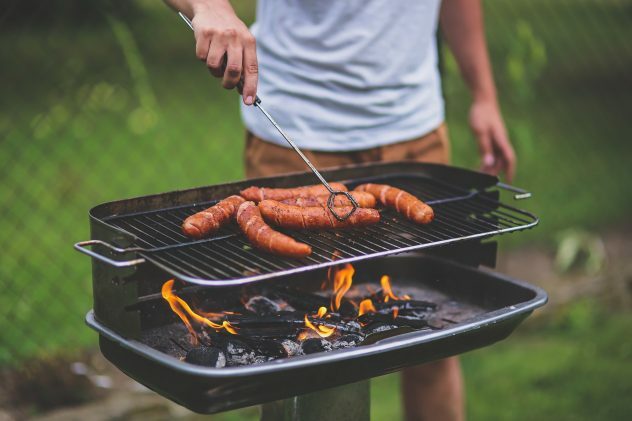 Never use gas or charcoal again with one of these wood-pellet grills. 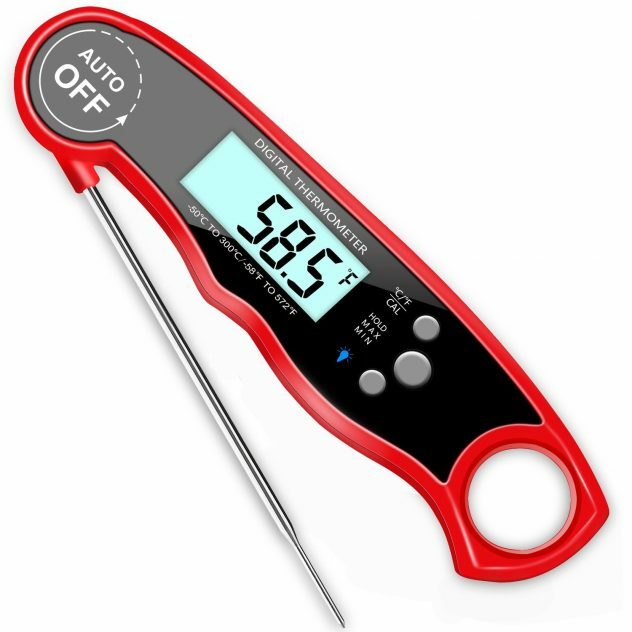 You can grill, smoke, bake, roast, braise and bbq food to perfection on one of these. For the scotch loving dad, get him this great coffee table book. This compendium is a comprehensive guide to all the distilleries in Scotland (both malt and grain). 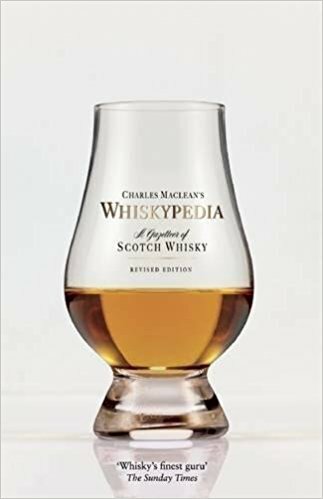 Each entry provides a brief account of the distillery’s history and curiosities, lists the bottlings which are currently available, details how the whiskey is made and explores the flavor and character of each make. For the coffee connoisseur, nothing says I’m my own barista than a pour over coffee maker. The local coffee shop won’t have anything on dad after he gets his own pour over set up. 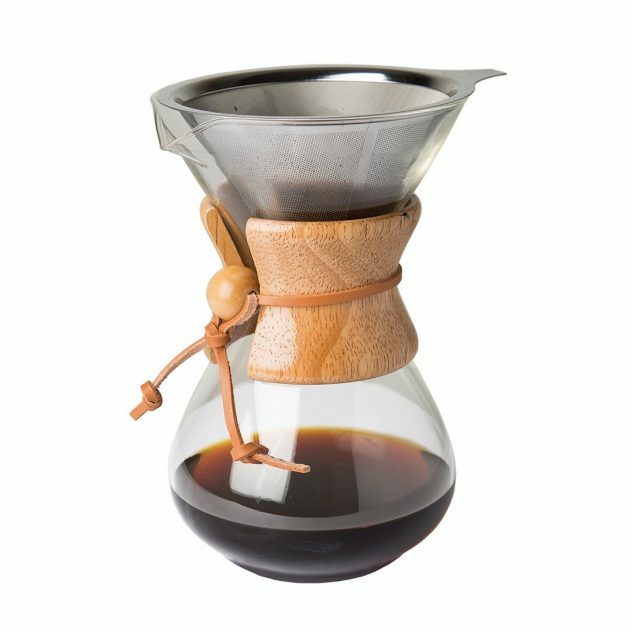 Pour over coffee makers create the perfect drip coffee with a fresher taste, making it a superior coffee experience. Dad will be the coolest hipster dad on this side of the neighborhood when he starts brewing his own Kombucha tea. 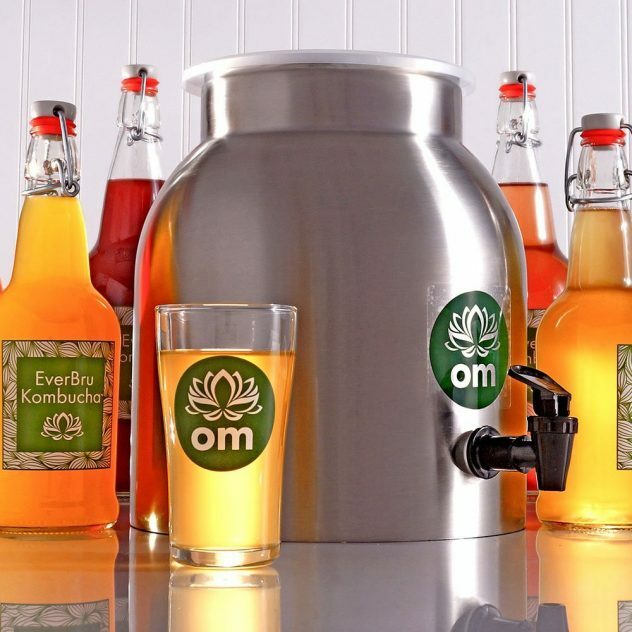 This fermenter also comes with a spigot for easy serving and continuous brewing. It’s made with food grade stainless steel and a BPA-free plastic spigot. 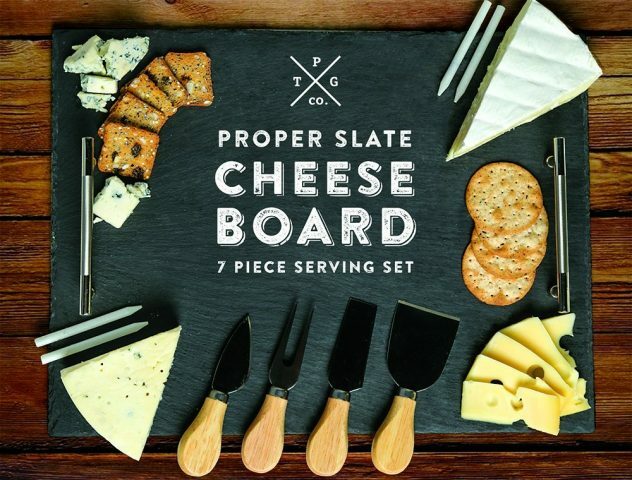 If dad loves to entertain, this slate cheese board is perfect for creating a manly charcuterie platter at his next gathering. It comes with 4 different cheese knives, plus 2 pieces of soapstone for labeling. It also has two stainless steel handles for easy transporting. 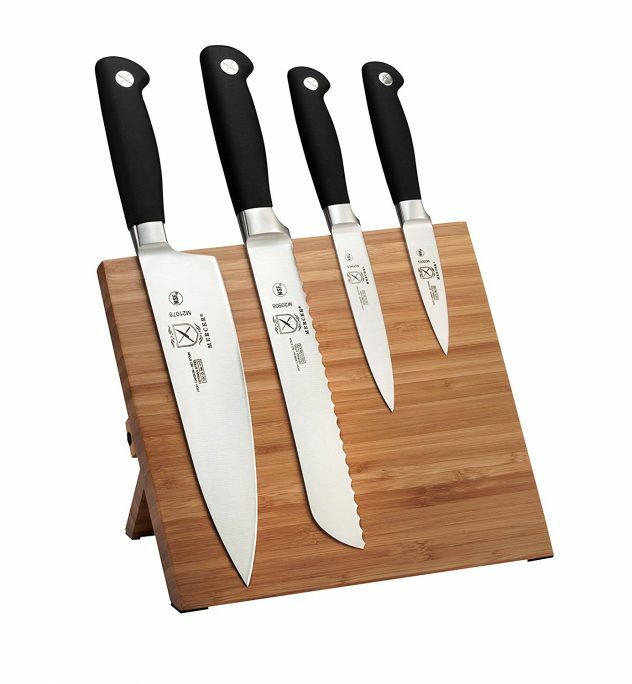 The meat-loving dad definitely needs a good knife set, like this 5-piece high carbon culinary knife set. Made with forged German steel it will keep dad happy in the kitchen. It also comes with a magnetic bamboo stand, which I personally love. I love a good humor combined with food. 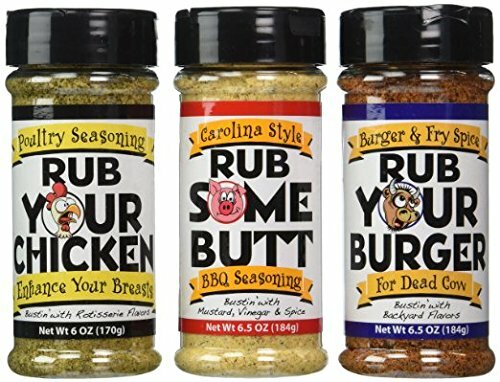 This championship BBQ seasoning gift pack will have dad laughing while seasoning his meat to perfection! 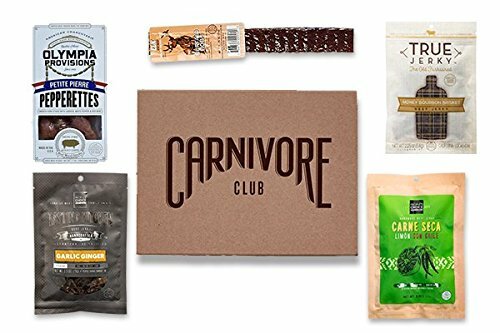 What better gift for the carnivore in your family than the Carnivore Club gift box! Four to six meats per box and each box also includes information about the artisans, how the products are crafted, and a pairing recommendation. 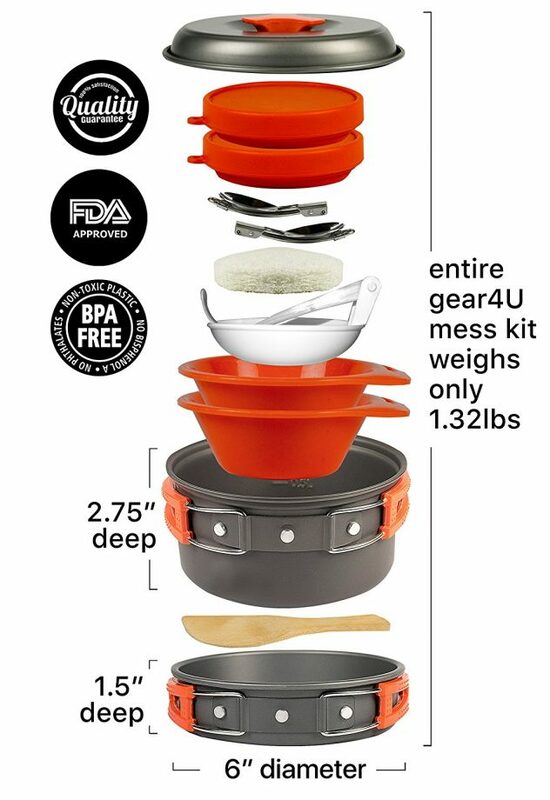 If dad loves to hike and camp, this 13-piece outdoor cook set is perfect for him! Not only is it chock full of equipment, but it folds down to next to nothing, making it easy to transport, espeically if out hiking and backcountry camping. 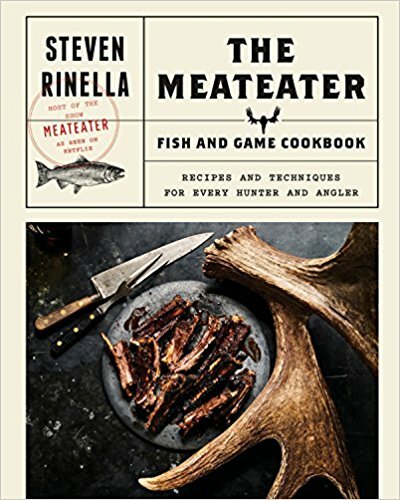 My husband personally loves everything by Steven Rinella and we personally own this cookbook. If your husband is a hunter or angler, this cookbook is definitely a must-have! 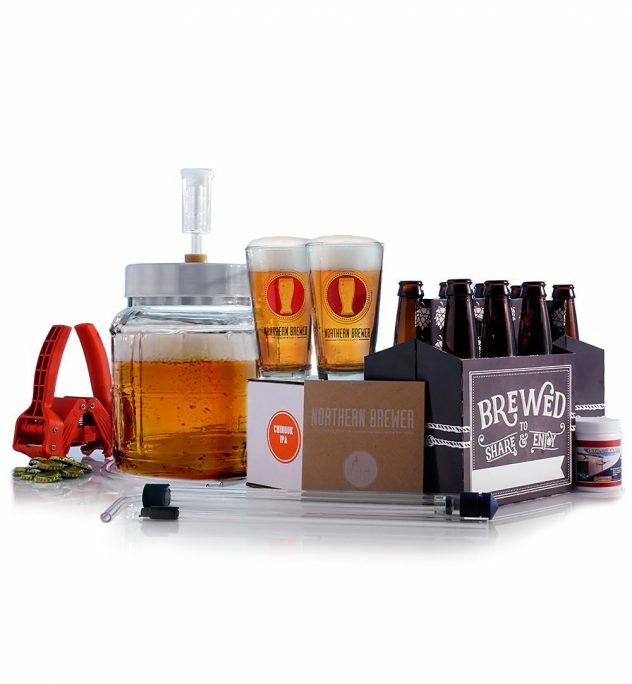 Everything dad needs to brew authentic craft beer at home. This kit includes the recipe kit for Northern Brewer’s Chinook IPA, which has earned over 150 5-star reviews. The kit also comes with instructions and a DVD. Dad will be a brewmaster in no time! 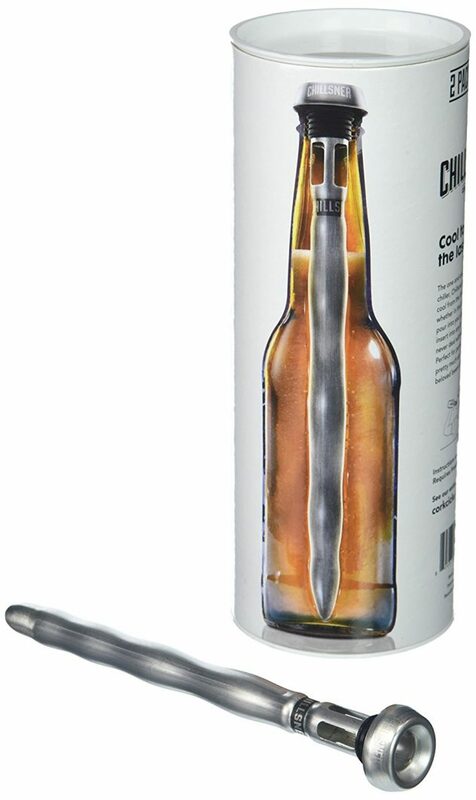 Keep dad’s beer chilled from the first sip to the last with Corkcicle’s beer chiller. These are perfect for outdoor BBQs, tailgates, or any other occasion where beer tends to get too warm, too fast.